Cross Impact offers a variety of social activities throughout each semester and the summer to help you stay connected with friends and meet new ones. A detailed activity schedule is listed below, and a full calendar is available here. 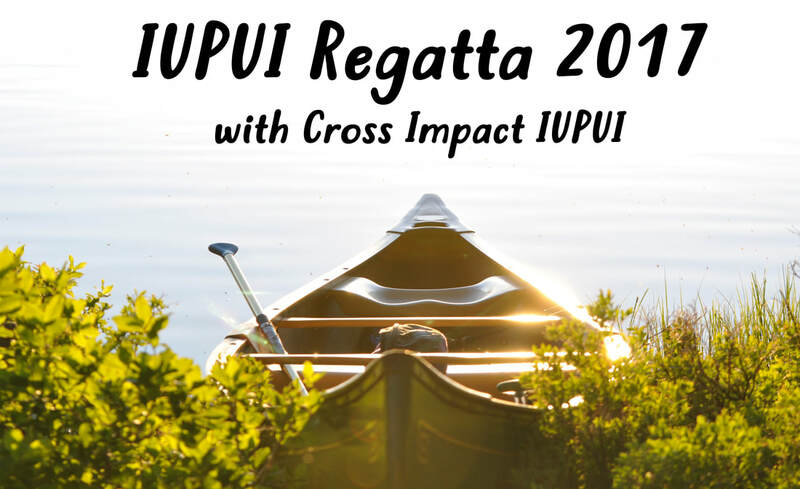 What: Cross Impact is fielding a team for the Regatta! Come cheer on our guys as they row, and we'll go out for dinner after the Regatta is done. Cross Impact will also have a promotional table at the event on Friday and Saturday. See you there!